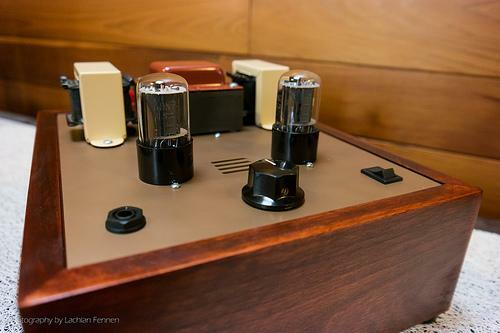 The mid-level DIY tube headphone amp from Bottlehead. Also drives sensitive speakers. frequencies and raising the dynamic range. according to the connected power supply's current ability. satisfying the power needs of most headphones on the market. access the E12DIY main board. 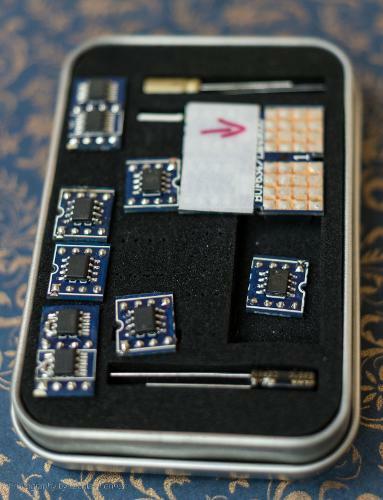 LME49600for a total of 12 different stock sonic configurations. for infinite variations in sound. 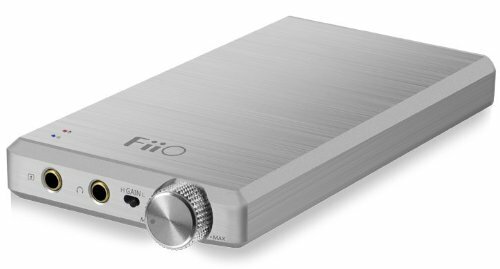 Fiio seem intent on joining the players in the higher end of the headphone audio market, but they're doing it without charging high-end prices. 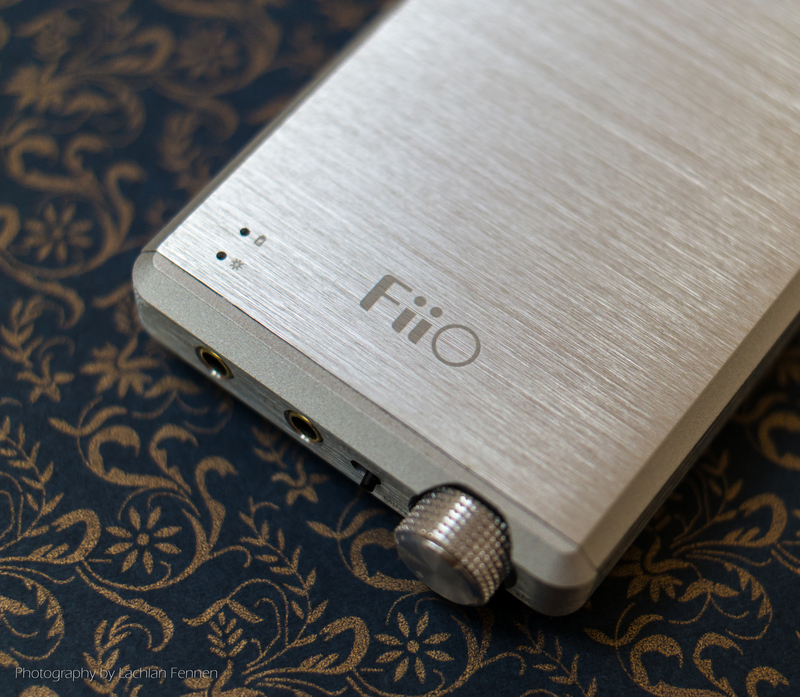 The Fiio E12DIY represents a project where Fiio decided to share a limited number of customisable, high quality amplifiers with the enthusiasts among us and did it, it seems, to demonstrate their capabilities and passion because according to various reports (and some logical number-crunching) they won't have made money from this activity. I for one am thankful that Fiio chose to share! 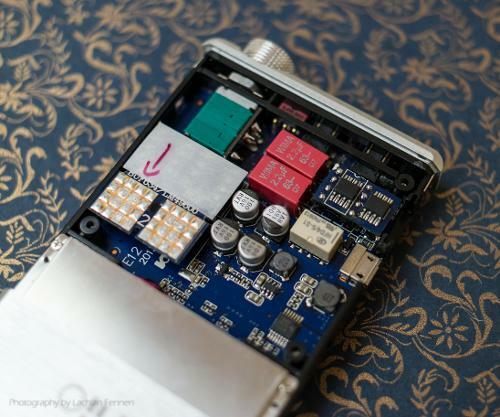 The E12DIY is built on the foundation of the regular E12, but Fiio engineers have removed the crossfeed and bass boost circuits to allow for an optimised (read: short and simple) signal path and to allow enough space to have changeable op amps and buffers. The result of all this is a high quality, neutral sounding foundation that users can then tweak to their heart's content with different op amps and buffers (7 of which - 4 op amps and 3 buffers - are provided straight out of the box). The E12DIY is a relatively large amplifier, but it's slim so total volume is similar to other portables - it's just packed in a different shaped box. Personally, I figure that the moment you add an amp to a portable rig you're choosing to sacrifice "pocketability" so they're all going to be much the same overall once total size and weight are considered. Sure, there are tiny offerings out there like the Shozy Magic and Ray Samuels Mustang, but the majority of amps are similar in overall size and weight. The E12DIY is a little heavier than other amps I've tried, partly due to its solid aluminium shell and partly due to its large battery. I imagine that the battery also partly defines the DIY's form factor too, but the battery is a key part to the E12DIY's performance so no complaints here. The E12DIY is sold (if you can still find one) in either natural aluminium silver or in a gold finish that I haven't seen "in the flesh". Both colours differentiate the DIY from the standard E12 models which are black. The E12DIY is nice and simple - 3.5mm input and output jacks (1 of each), a micro USB power socket, 2-position gain switch (high / low), and a volume knob that doubles as a power switch (zero volume = amplifier off). Unlike the standard E12 model, there is no bass boost switch or crossfeed circuit. According to comments I read somewhere from Fiio, the E12DIY was deliberately kept simple to allow more space for the best (simplest?) possible audio and power circuit designs and I believe it was a great choice. Fiio struck a perfect balance with the design of the E12DIY by making it low-powered enough to drive sensitive OEMs, while also providing a high gain mode and plenty of power to drive much more challenging headphones. The DIY pairs spectacularly with my Unique Melody Miracles, but is equally adept at powering my beyerdynamic T1s and Fischer Audio FA-011 LEs. That's excellent versatility and means that the E12DIY could easily be the only portable amplifier you ever need to own. Of course, being a portable amp, it doesn't quite replace a quality desktop, mains-powered amplifier, but is excellent for portable listening. Something I really liked about Fiio's provided set of buffers and op amps is that one of them (the LMH6321) is more focussed on high impedance loads (that's Sennheisers and beyerdynamics mostly), while the other 2 are more general in operation. This means you can focus your amp to drive your exact headphone if you have a higher impedance model or you can keep it more versatile with the other buffer options. I should probably clarify though, that the other buffers still do a great job of driving high impedance 'phones, it's just that the LMH6321 is able to produce a little more oomph into higher impedance loads. Knowing that you can change the op amps and buffers in this amp, you've probably also surmised that the sound quality is variable as a result. Correct! Because of the completely variable nature of the DIY's staging and signature, I'm going to restrict this section to discussing the elements that remain consistent regardless of the chips used. The E12DIY provides a completely black background with no noise or hash through any earphone or headphone I've tried with it. I did notice that using the BUF634 buffer introduced a potential for some noise to be picked up when I moved the interconnect and earphone plugs around inside the sockets (i.e. if I had the amp in my pocket and was walking), but I think this might have been a sign that I needed to re-seat the buffer by removing it and plugging it back in to ensure full contact in the socket. In any case, this was a situational issue while 95% of the time the amp was dead silent with this buffer and is 100% silent with my preferred LME49600 buffer, bur more on that later. Back to discussing noise levels, the most noticeable benefit of a black background is that it allows every nuance, detail and texture of your music to be heard easily and clearly, but without having to over-emphasise anything. 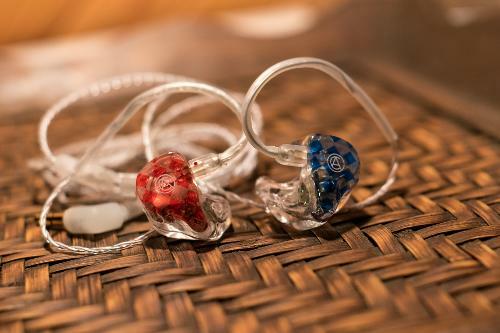 The E12DIY is able to deliver incredible clarity and detail while never sounding like it colours or enhances anything. Some years back I worked in car audio, designing and installing stereo systems. My focus was always sound quality and imaging, not necessarily sound pressure levels (i.e. ear-drum-rupturing volume). One of the tricks I often employed to create epic sound quality without spending too much money was to have separate amplifiers for each channel. For example, we'd use a 2 channel amp for the left side of the car (1 channel for the front and 1 channel for the rear) and a second 2 channel amp for the right side of the car. This kept each half of the stereo signal completely isolated so there was nearly zero crosstalk (only what occurred inside the car's head unit). The term crosstalk refers to the sound from one channel bleeding slightly into the other channel and it has the ability to compress or completely kill the stereo image. The reason I told that little story is because some amps do a better job than others at replicating this type of isolation of the 2 stereo channels. You can always tell when an amp does it well because the auditory image is always deep, beautifully defined, and engaging. The E12DIY does this extremely well! There are no crosstalk measurement published, but to my ears, the stereo channels are beautifully isolated and this is particularly true when using the OPA1611 op amps (2 mono op amps being used much like my 2 separate car amp analogy above). 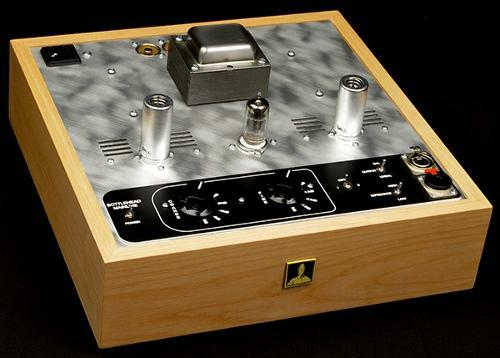 Overall, the E12DIY's ability to provide a "blank canvas" for the sound and to keep the stereo channels well isolated results in a wonderfully fun foundation with which to chop and change op amps and buffers to tailor the sound to your tastes and your gear while always maximising the performance of the components you install. The silver tin that comes with an E12DIY contains a selection of 4 op amps and 3 buffers. The op amps essentially offer different flavours of sound while the buffers offer a combination of flavouring, but also tailoring the power output to suit your chosen 'phones. There is plenty of discussion around this forum and others about different op amps and it can get very confusing to try and discuss each of the possible combinations, but my personal preference from these op amps is the OPA1611 which balances near-neutrality with a touch of bass warmth and lots of detail and clarity. If you're looking for more about the op amps, there is some great discussion throughout the E12DIY thread here on Head-Fi. To my ears, the BUF634 and LME49600 provide different presentations of the sound with the BUF634 creating a more intimate, warmer presentation and the LME49600 feeling more spacious and transparent. The BUF634 might have a slight edge in the texture and weight of midrange, but I find myself preferring the LME49600 and the consensus (by a small majority) on the E12DIY thread points towards the LME49600 being the preferred buffer of those provided by Fiio. 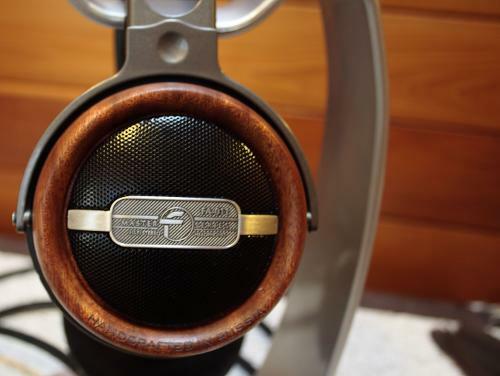 The LMH6321 presents sound quality that, overall, is almost on par with the LME49600, but it is able to provide greater power and therefore may perform even better than the LME49600 when paired with higher impedance headphones. THe LMH6321 is a bit of a specialist in that respect because it is less capable with lower impedance 'phones than the other buffers. It still sounds great, but just not as great as the other two "generalist" buffers. If I were using the E12DIY solely with a headphone like the Sennheiser HD650 or beyer T1, the LMH6321 would likely get the nod. Back to the supplied adapters though. When you lift out the foam inside the tin full of op amps, there are a myriad of adapters stuck to the bottom of the foam (just using the 8 pin connectors pushed into holes in the foam). These adapters include options for both buffers and op amps including dual and mono varieties. It means you can have plenty of fun trying unusual, cheap, expensive, and exotic op amps to your heart's content... so long as you're happy to wield a soldering iron. No soldering is required with the stock provisions, but any op amps or buffers you buy yourself will either require soldering (for surface mount options) or filing / grinding (for DIP-8 options). So far I have only tried an AD8599 which is the same op amp as used in the Tralucent T1 and while it's magic in the T1, I preferred the OPA1611 in the DIY. As I write this summary, there are probably a few new, retail units of the E12DIY in captivity so if you've read this far and it's still close to April / May 2014 then you might want to get hunting for a remaining E12DIY at a dealer. For the price you pay you will not find a comparable package of sound quality, power and bespoke sound. It's a sleek package of brushed aluminium that happens to perform somewhere in the range of twice it's price point. In terms of transparency, neutrality and overall quality, the E12DIY will absolutely not disappoint the most demanding users as a portable amplifier and will be equally as much a bargain second hand (if you can find one) as new. 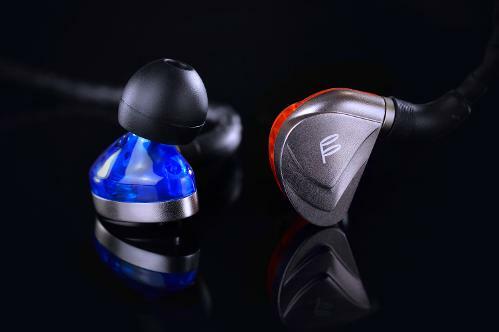 With the E12DIY, Fiio seem to have announced their arrival into making serious, headphone performance gear and have taken a step beyond their previous (excellent) mid-fi offerings. bfwiat, H20Fidelity, MistahBungle and 2 others like this.